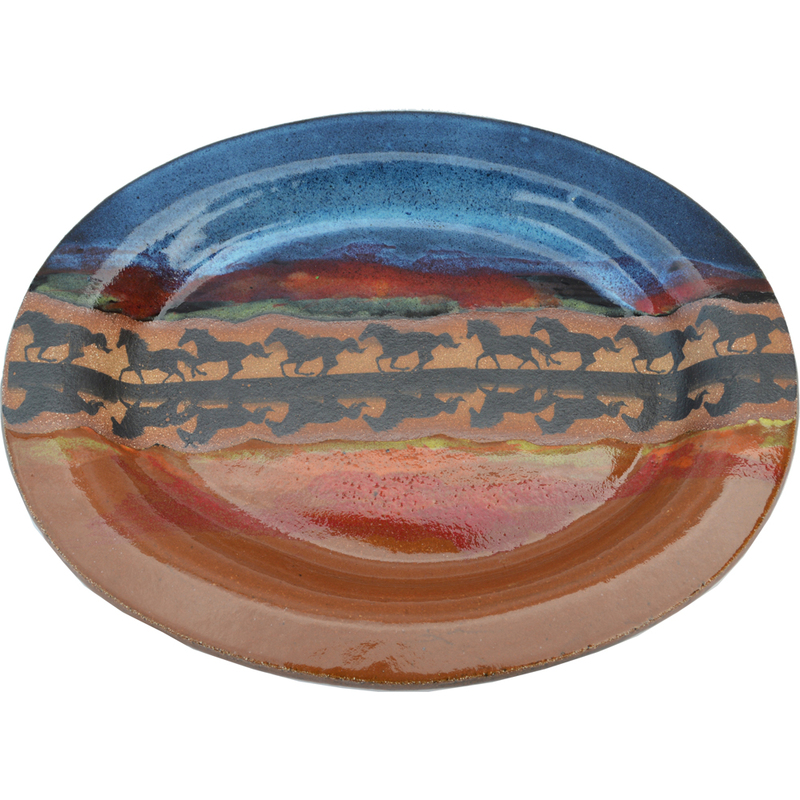 18 Inch by 10 Inch New Western Large Oval Platter. 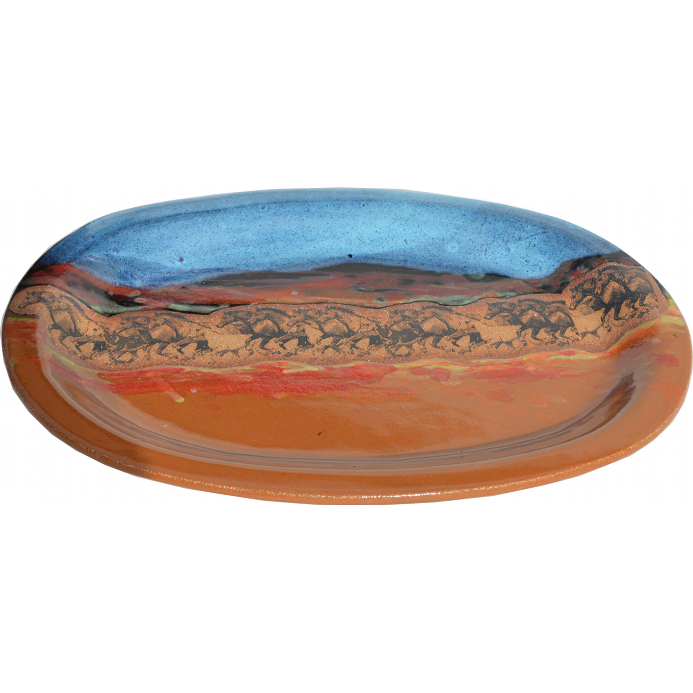 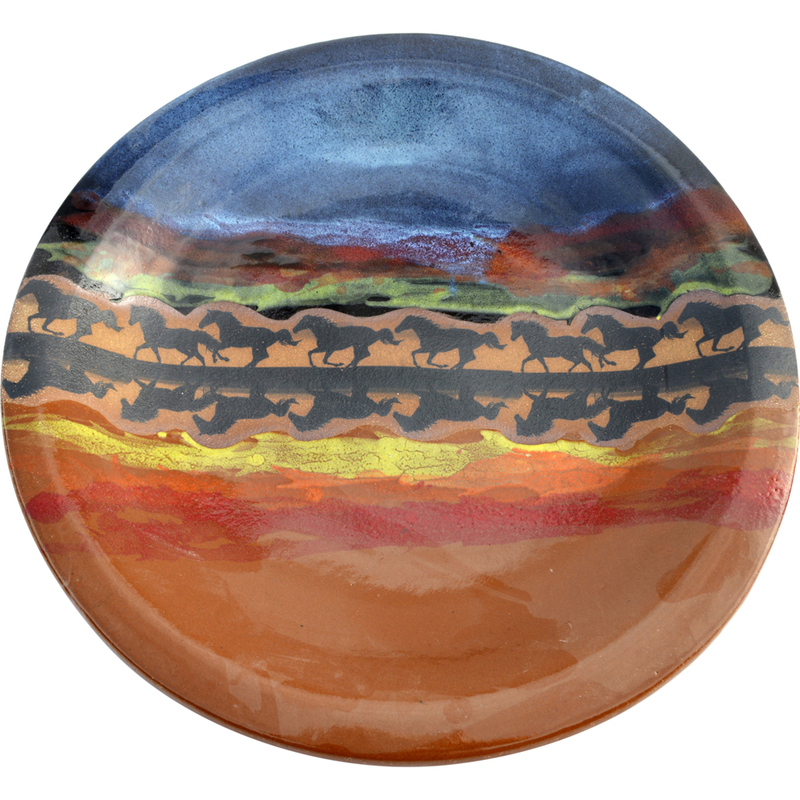 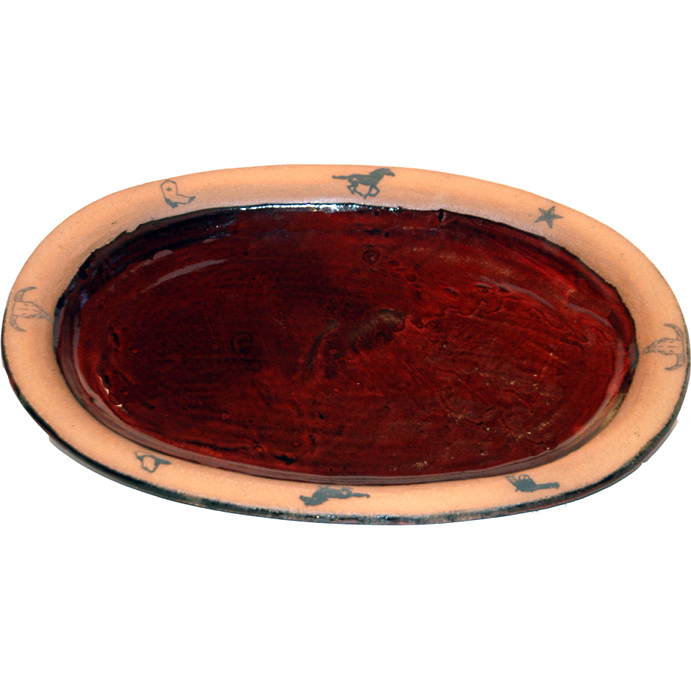 [description] => 18 Inch by 10 Inch Wild Horses Large Oval Platter. 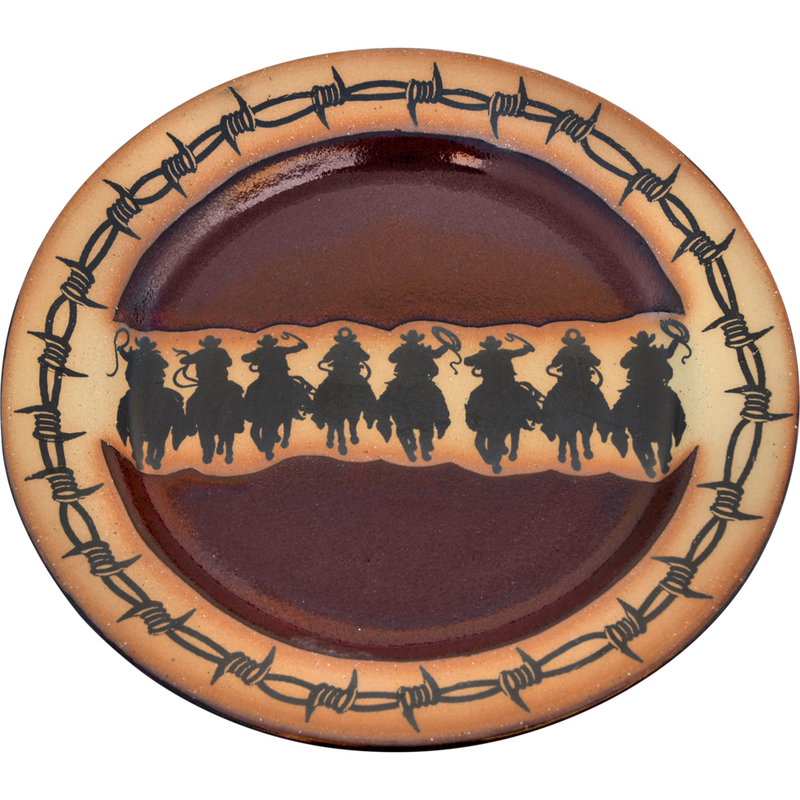 [description] => 16 Inch Horse Reflections Large Round Platter.